Specialized software programs are unusual in the filtration industry – Excel and Minitab are used for data analysis, there are lots of .pdfs circulated with marketing materials and those are often originally crafted in PowerPoint, Word or other commonly used programs. Apple hardware and software are rarely seen in the aging industrial facilities where most of us work. Google, however is widely used, with engineers and marketing teams alike checking unit conversions from one region to another and often referencing the technical performance specs which drive our industry. 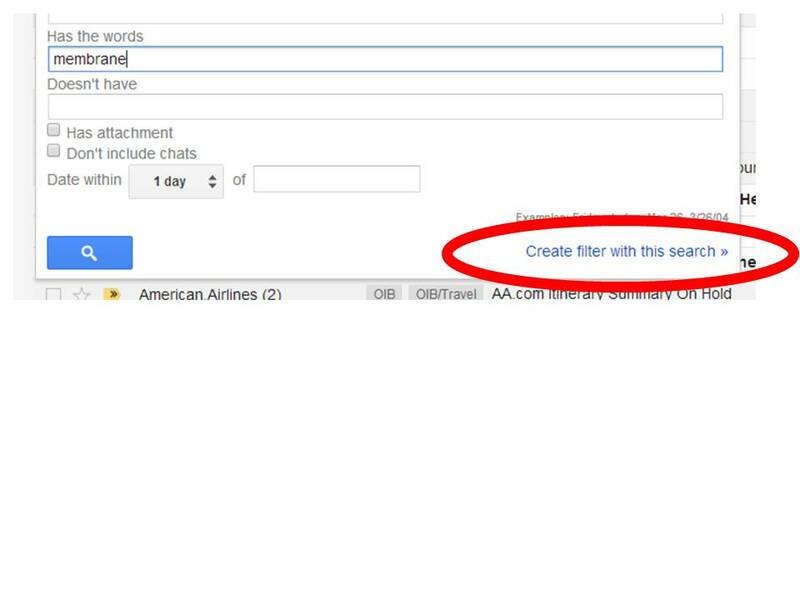 And there it hangs, anytime you use gmail, “Create A Filter.” Click on the button. Bang. It does just that. My heart breaks every time I see this phrase. Try making a real filter. There is no click. No bang. Just months of work which you hope will corroborate your initial suspicions and solve your customers’ problems. Please, please don’t trash those rolls during slitting! First, you make the filter media, a development process that can take years in its own right. Most filter media is nonwoven or paper based, with an increased dependence on membranes and now composites which combine multiple layers. Once you’ve got your media in place, we’ll have to head to another type of facility and get those converted into a filter element. 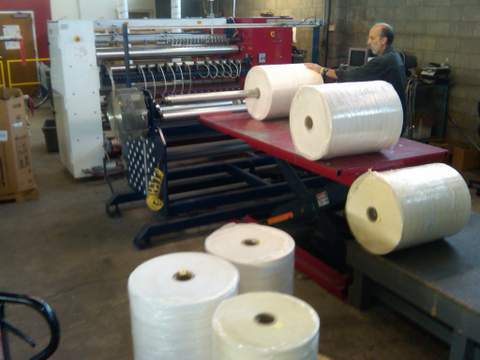 It isn’t unusual for a pleating line to require 300 linear meters or more of material to get configured. So, if you proto-typed your filter media as an A4 or 8.5 x 11 inch sheet, you’ll have to scale up pretty significantly. Pleaters can run fast and errors might not get caught until late in the process. You can watch 300 linear meters of precious, one of a kind media that took months to create get chewed up in seconds – good thing you made a dozen rolls. Now that you’ve got your final filters built and ready to go, testing is next. Depending on the specifications you’re going after it can take a dozen filters to confirm performance, again you can work backwards to see the significance of your scale-up needs. This entry was posted in Business, Innovation, Materials Science, Theory and tagged Filter, Filtration, Google, Industrial, Industry, Materials Science, Media, Particulate, Product, Product Management, Product Marketing. Bookmark the permalink.